For the latest programs, events, and Nature Center announcements download or sign up for our newsletter. Sign-up to receive the Nature Center's online newsletter, Nature Mail. Choose Pioneers Park Nature Center on the registration form to receive email updates and event reminders. Get your electronic copy of the From the Trails newsletter here! 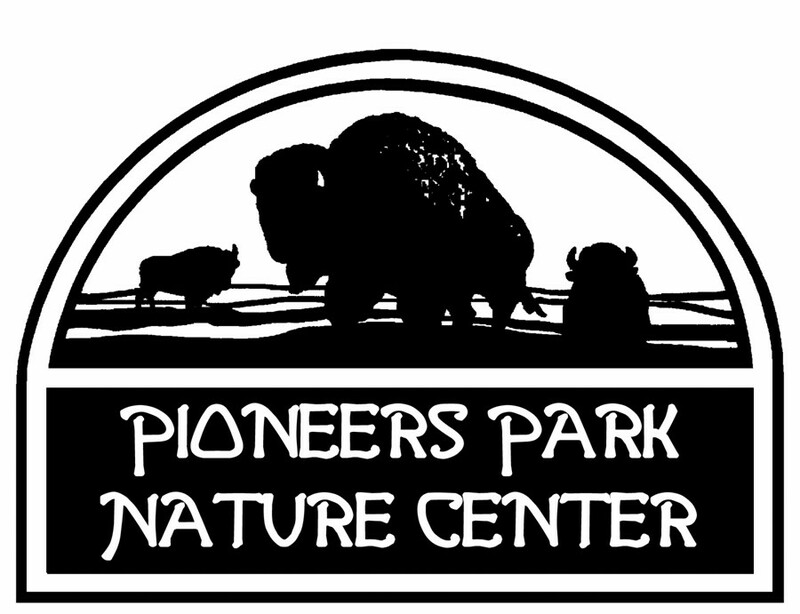 More information about Pioneers Park Nature Center is also available on the Lincoln Parks and Recreation website. The preschool and pre-K programs are built on the philosophy that children learn by doing: hiking, climbing, digging, building, and being outdoors. Learn more. Enrollment opens on Feb. 1. For more information please contact the Preschool Director at 402-442-8669. A variety of classes and programs are held year around for all ages at the Nature Center. Check out some upcoming events here. Day camps are offered through the Nature Center for children ages three to 17 and focus on enjoying and learning about nature while exploring the outdoors. Learn more.